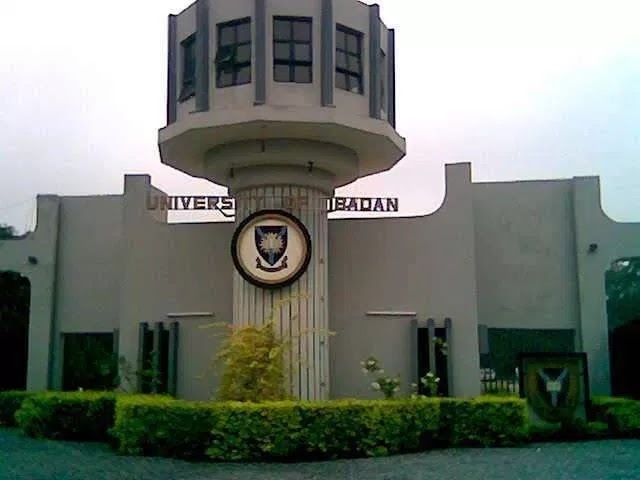 The Management of the University of Ibadan, UI plans to suspend 580 100Level of out the 2,961 admitted students for their poor performance in the 2016/2017 session first semester examination. See more details below. The Senate of the University of Ibadan at its meeting held on Wednesday, 18 October, 2017, considered the results of the First Semester Examinations for the 2016/2017 Session. The Vice Chancellor said the affected students were those admitted when banned was placed on Post-UTME examination by the Nigerian Government las year. He said the University could not assess the students; hence they were admitted into the university base on their JAMB score and O` Level results. One major feature of the results was the noticeably poor performance of the 100 level students. From our records, 510 of the students out of the 2,961 posted a Cumulative Grade Point Average of less than 1.0. Kindly note that this is the minimum level of performance required to retain studentship here. In other words, 17.2% of the 100 level students would have to significantly improve their academic performance in order not to be advised to withdraw from the University at the end of the session. As leaders of this University at this point in time, we have the onerous responsibility of bringing the best out of you. As you are aware, the pass mark in any of your courses is now 45% as against 40% hitherto. Secondly, Continuous Assessment now accounts for 40 marks out of the maximum 100 marks in each course. Moreover, the minimum number of units that you need to pass at the end of the 100 level is now 24 units, as against 20 units previously. All these taken together indicate that the standard is being improved. Students are expected to rise to the occasion by being more focused and always remember the primary reason why you are here. One of the measures being put in place, by Senate, is to strengthen our Continuous Assessment Policy. In this respect, there will be at least two tests or assignments conducted during this Semester. The three domains of cognitive, affective and psychomotor are to be taken into consideration in the determination of continuous assessment scores. The marks allotted to continuous assessment will be spread to reflect the totality of what students do and could include one or a combination of quizzes, conduct in and out of class, theatre, laboratory, class participation, group work, practical/field work, assignments, class attendance, presentations and tests. Moreover, a week has been set aside in the revised Academic Calendar for Continuous Assessment. This is the period from Monday, 6 November 2017 to Friday, 10 November, 2017. As you are aware, parts of the second stanza on the University Anthem talks of ‘Greatness won with honest toil‘. Here it is only honest hardwork that pays. I implore you to work harder this Semester. I wish you all the best in the remaining few weeks before you start the end of Semester Examinations on 8 January 2018. What do you have to say about this? Use the comment box below to share your thoughts.